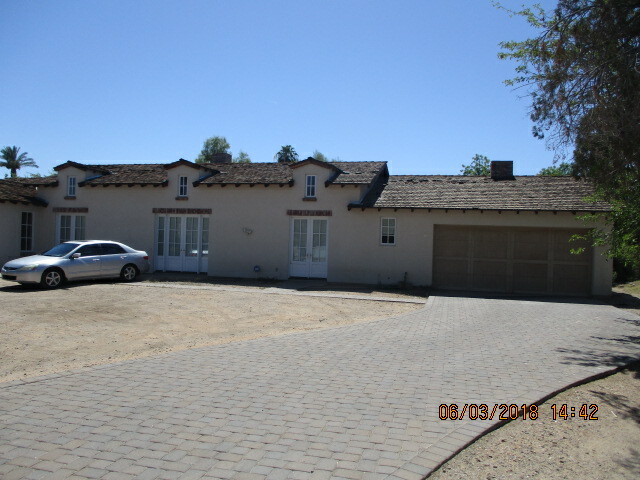 GREAT LOCATION CLOSE TO FREEWAYS, STORES, DOWNTOWN AND MUCH MORE. THIS PROPERTY HAS 3 BEDROOMS 3.5 BATHROOMS, OFFICE, LIVING AREA, BEAUTIFUL KITCHEN, BACK YARD WITH POOL, 2 CAR GARAGE AND MUCH MORE. THIS IS THE PERFECT OPPORTUNITY FOR HOME BUYERS OR INVESTORS. TWO LEVEL HOME WITH 6 BEDROOMS, 3 BATHROOMS, LIVING AREA AND MUCH MORE TO LIST. PROPERTY IS LOCATED CLOSE RESTAURANTS AND SHOPPING STORES. 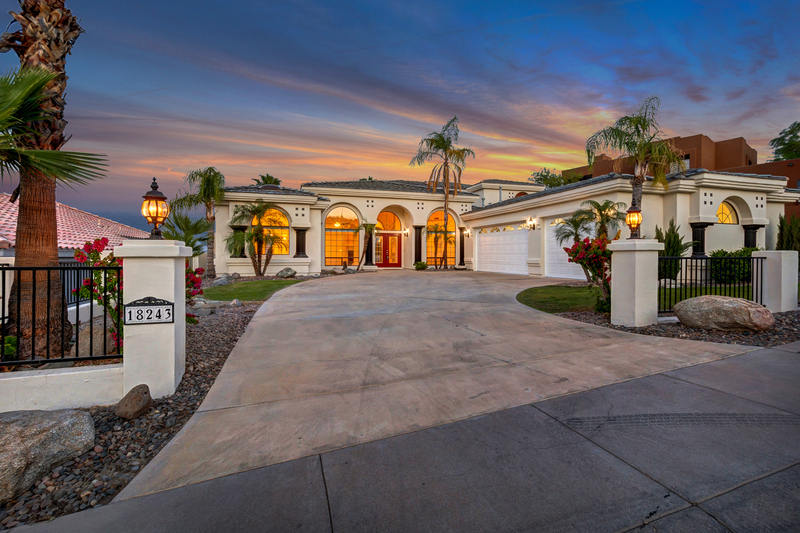 THIS IS THE PERFECT OPPORTUNITY FOR INVESTORS OR CASH BUYERS. PROPERTY IS SOLD AS IS CONDITION. NO SPDS AND CLUE REPORT. 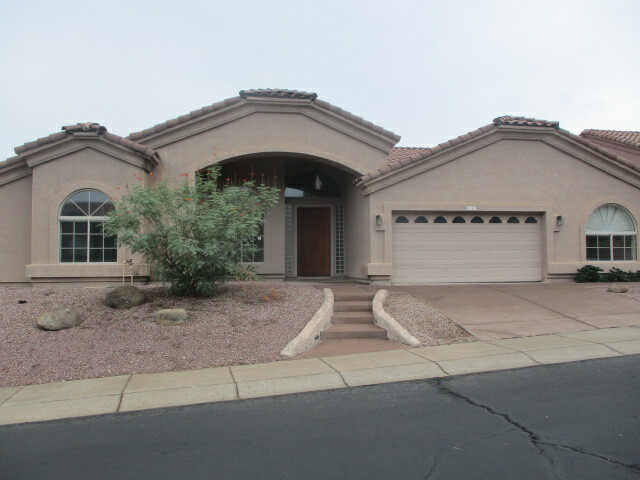 BEAUTIFUL HOME WITH 4 BEDROOMS, 3 BATHROOMS, KITCHEN LIVING ROOM AND MUCH MORE TO LIST. PROPERTY IS LOCATED CLOSE TO PARKS, SCHOOLS AND FREEWAYS. THIS IS THE PERFECT OPPORTUNITY FOR INVESTORS OR HOME BUYERS. 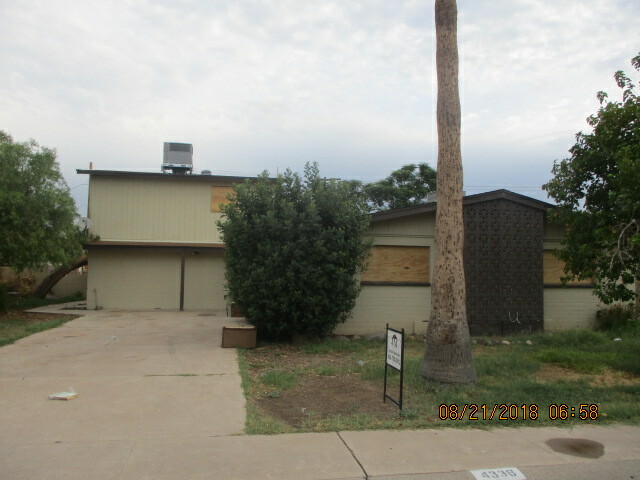 PROPERTY IS SOLD AS IS CONDITION. NO SPDS AND CLUE REPORT. SELLER WILL NOT MAKE A DECISION ON THE FIRST 10 DAYS OF THE LISTING. 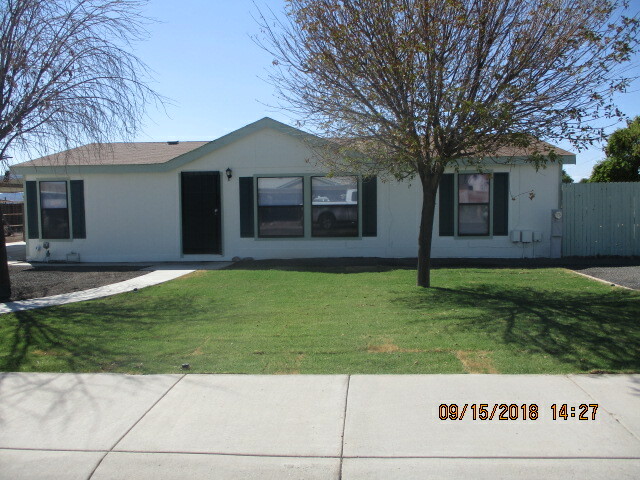 ****REMODELED UNDER 200k*****WONT LAST*****BRING OFFERS*****BEAUTIFUL REMODELED HOME THAT BOAST 4 BEDROOMS, 2 BATHS AND HUGE CORNER LOT WITH RV GATE AND SLAB FOR PARKING.ALSO HAS LIVING ROOM, DINING ROOM, NEW KITCHEN CABINETS, GRANITE COUNTERS, TILE & CARPET, KITCHEN. APPLIANCES AND MUCH, MUCH MORE. 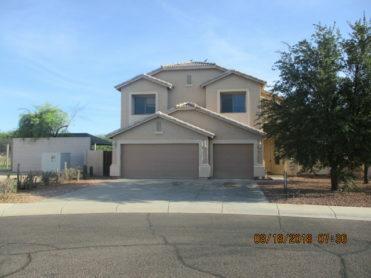 PROPERTY IS LOCATED CLOSE TO FREEWAYS, CHURCH’S, SCHOOLS, SHOPS AND MUCH MORE. THIS IS THE PERFECT OPPORTUNITY FOR 1ST HOME BUYERS. REMODEL PROPERTY READY TO MOVE IN. THIS MOBILE HOME HAS 3 BEDROOMS, 2 BATHROOMS, LIVING ROOM, KITCHEN AND A GOOD SIZE BACK YARD TO ENJOY WITH STALLS FOR HORSES. THE PROPERTY IS LOCATED MINUTES FROM FREEWAYS, PARKS AND THE GOODYEAR AIRPORT. THIS IS THE PERFECT OPPORTUNITY FOR FIRST TIME HOME BUYERS OR INVESTORS. NO SPDS AND CLUE REPORT. PERFECT PROPERTY LOCATED CENTRALLY, CLOSE TO SHOPS, RESTAURANTS AND MUCH MORE. 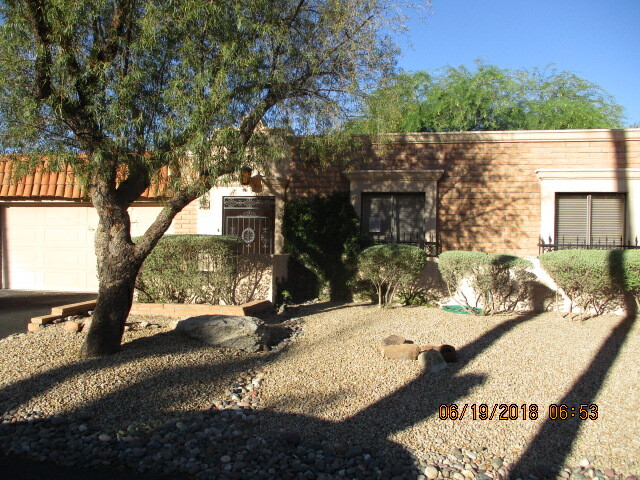 THIS UNIT HAS 2 BEDROOM,S 2 BATHROOMS, LIVING AREA WITH A FIREPLACE, BACK PRIVATE PATIO, CLOSE TO THE COMMUNITY POOL AND MUCH MORE TO LIST. THIS IS THE PERFECT OPPORTUNITY FOR HOME BUYERS OR INVESTORS. THIS PROPERTY IS LOCATED CLOSE TO FREEWAYS, STORES, RESTAURANTS AND MUCH MORE. 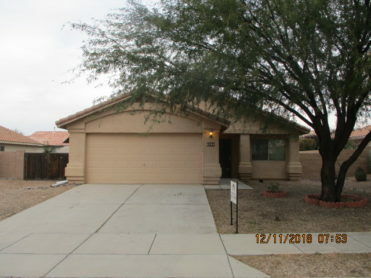 THIS PROPERTY IS MOVE IN READY PERFECT OPPORTUNITY FOR FIRST TIME HOME BUYERS. 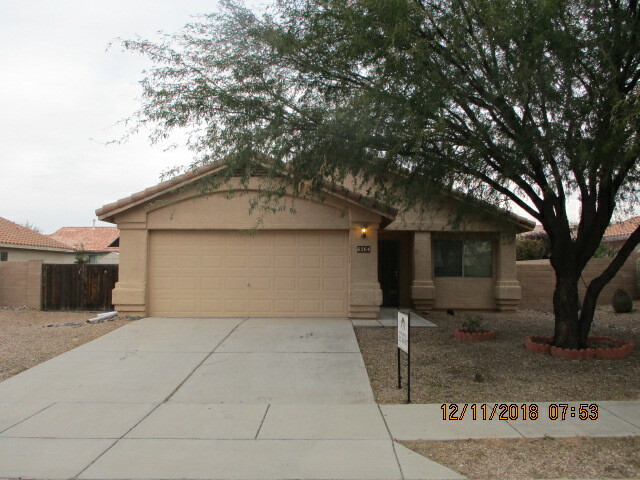 THE PROPERTY HAS NEW CARPET, TILE, GRANITE COUNTER TOPS, KITCHEN CABINETS, PAINT, LIGHT FIXTURES, APPLIANCES AND MUCH MORE TO LIST. 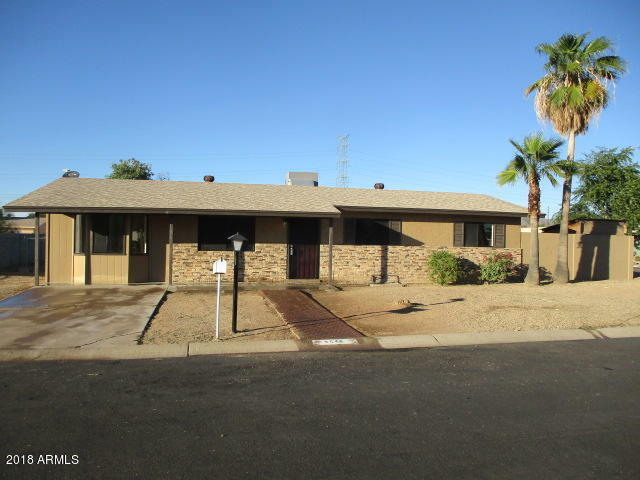 THE PROPERTY HAS 3 BEDROOMS, 2 BATHROOMS, LIVING AREA, BEAUTIFUL KITCHEN AND A GOOD SIZE BACK YARD TO ENJOY.